We just bid goodbye to the chilly winters and it’s about time when all the summer clothes are out of the boxes. The final exams are over and kids are all set to start off with the new session. The end of the financial year has finally put us at ease. It’s the Sun God up again and he is leaving no stone unturned to let go off that cup of hot cocoa. Obviously, Roohafza is more than happy about it thinking about the rise in sales it is going to witness this year. In all the hush-hush about summer shopping, Mojitos and sunscreens, there’s another dash of fun about to enter our lives. Ah! How could you forget it? It’s the kids’ vacations that are round the corner. And no, they aren’t going to spend it at home. They wish their Mommy and Daddy to take leave from office and take them for a holiday. The idea sounds promising but with travelling comes the woe of booking tickets, getting in touch with a good travel agent, chalking out a plan and negotiating about the same. That’s quite a trouble, ain’t it? But you just don’t have to worry. Now that we are here and has every facility you’d need at a click. Flights, hotels, bus tickets, everything is at Goibibo-Bookings done dona done. You simply have to stay relaxed and enjoy some quality moments with your loved ones in the A.C. ki thandi hawa, barf ka gola and wait for the summer vacations to begin. Here’s a list of top 5 summer holiday plans. Pick your choice and leave the rest to us. If there’s a place where you’d just not wish to come back home then it’s got to be Kodaikanal. Known for its picturesque views, this place down south is considered as one of the finest hill stations of India. It is also referred to as the ‘Princess of Hill Station’ and has an array of leisure activities for travelers. It is easily reachable through all modes of transport including train, flight and bus. Coakers park, Chettiar park, Suicide Point, Kodai Lake, Guna caves and Kurinjiandavar Temple are just a few instances of the many attractions that one gets to adore at Kodaikanal. 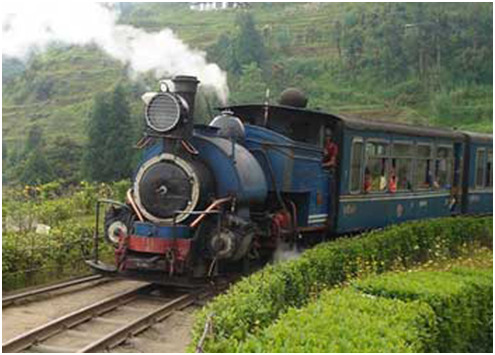 Ooty, situated on the Nilgiri Hills, is thronged by vacationers especially during the summer season. 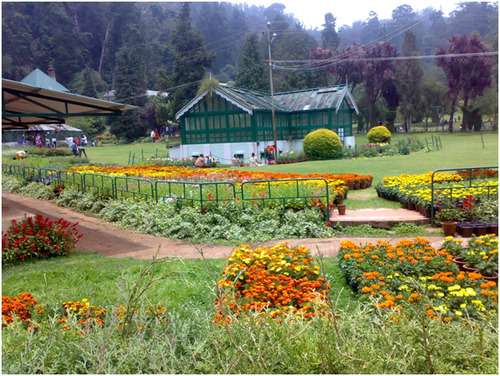 It is alternatively called Ootacamund or Udhagamandalam and its name means ‘house amidst the mountains’. The city is as beautiful as its name and its calm and cool climate is sure to leave you amazed. Its religious, spiritual as well as sightseeing importance makes it quite popular among travelers. The famous Botanical Garden is a place to watch out for. In yesteryears, it found a major space in Bollywood movies. The Annamalai temple, The Tea Factory, Boating at Pykra and the Rose Garden are certain destinations to capture in your heart, mind and DSLRs. When it’s about travel, one can just not ignore the idea of going around Gujarat and Rajasthan. Both the states are known for their culture and cuisine. Whether it’s the Gujju’s khakhra or the Rajasthani’s choorma, the flavours and the spices are going to leave your taste buds in their spell. Ahmedabad happens to be the commercial hub of Gujarat. A city that you’ve so ardently loathed and loved in books and movies, will surely etch a place in your heart with its Bhadra Fort and Akshardham Temple. Stroll around in the Law gardens and enjoy the best of street food and shopping. Ahmedabad is a gastronomic delight serving a plethora of dishes and recipes like Dhokla, Thepla, Khandvi, Shrikhand, etc. One can easily get a flight ticket to Ahmedabad from where a bus can be used to commute to Mount Abu. Around 4 hours from Ahmedabad lies the beautiful Mount Abu, a small hill station in the Aravalis, provides a soothing element in the otherwise hot Rajasthan. The placid lake, the panoramic views, the royal lifestyle and the bright colours, every moment spent in Mount Abu will add to your list of awesome experiences of life. Mumbai, the city of dreams, is a place one ought to pay a visit to, atleast once in a lifetime. Mumbai is a city that always has a tale to tell, a city that brings out the stars from ordinary people and a city that turns dreams to reality. It is more than what you could have ever imagined and a great destination to step on this summer vacation. 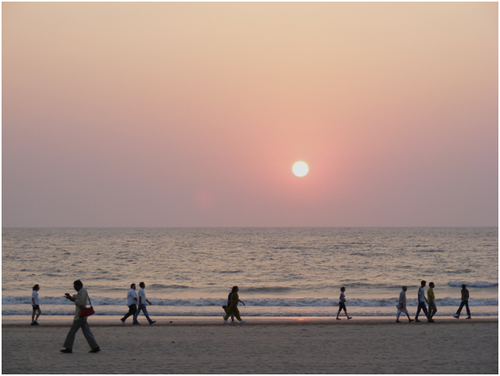 Enjoy a plate of gol gappas at Chowpaty and stroll around at the Juhu Beach. Mumbai will show you the perfect blend of the posh lifestyle and the middle class’s way of life. Its street markets are worth every penny you spent in coming uptil there and so is the view at The Gateway of India. After the entire hustle bustle and the starry life of Mumbai, it’s the Mahabaleshwar that should just not be left while you visit the city of dreams. All kinds of buses ply from Mumbai and Pune on a regular basis to this hill station that has so many tourists coming all around the year. 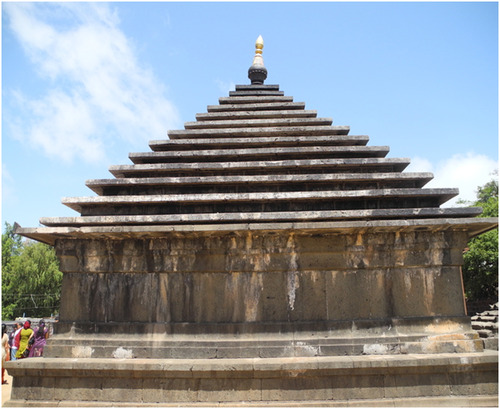 There are about 25 points in Mahabaleshwar that offer some stupendous scenes and views. However, Lodwick Point, Arthur’s Point and Wilson Point are must visits. Also, go around Panchgani, popularly known as the old Mahabaleshwar. It is going to be as pleasant as this spectacular land. Getting onto a train to Goa would work as icing on the cake and make your summer holidays a memorable one. Goa, the land of beaches, provides an array of activities to enjoy with your loved ones. Do not miss it if you are a sea food lover and water sports enthusiast. The eastern region is undoubtedly one of the most beautiful but unexplored lands in India. This summers, take your family to the Queen’s Land and help groom the creativity in your kids. If there’s a land that buzzes with creativity and talent then it’s got to be Bengal. Whether it’s the soulful music or the artistic statues of Goddess Kali, Kolkata has it all. If you ever sit down to calculate you’ll find so many singers, dancers, artistes, poets, writers and painters having origin from Bengal. Well, such is the aura of the city. And how can we forget their cuisine, you can just not deny a sandesh or a maacher jhol. Nearby Kolkata lies the land of beaches, Digha. A four hour journey by bus from Kolkata will help you reach Digha. The Digha Boardwalk and Marine Station are the places to look out for. Ornaments made of sea-shells, hand woven mats and cashew nuts are a great catch at Digha. A journey to east is incomplete without exploring the tea gardens at Darjeeling. An adventure enthusiast’s paradise, it has the perfect sight for mountain climbing and rappelling. Places to watch out for include Japanese Peace Pagoda, Tiger Hill, Nightingale Park and Himalayan Mountaineering Institute. Enjoy a ride on the ropeway or the cable car and don’t forget to miss out on some lip smacking Tibetan cuisine available all around the city. 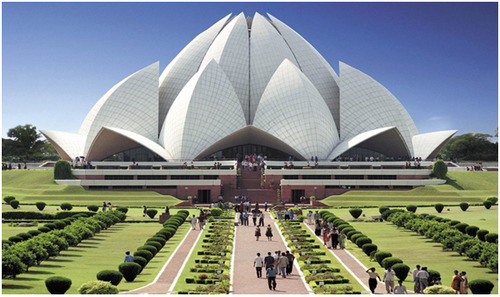 The capital city of India, New Delhi, offers a variety of options to enjoy one’s holiday. A true gourmet’s delight, it has some amazing places like old Delhi to enjoy sumptuous typical North Indian food. The colourful Chandni Chowk has one of the cheapest flea market to its credit and also, this is where one can have delicious jalebis at The Jalebiwala and different kinds of Paranthe at the Paranthe wali Gali. Behind the Jama Masjid, you can find the non-veg market where the best of tandoori chicken and kababs are served. 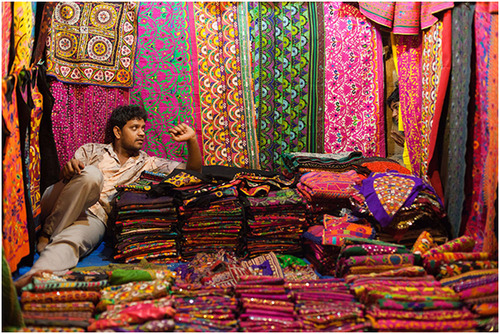 Go shopping for ethnic wear at Lajpat, Chandni Chowk and Karol Bagh. Stroll around at Cannaught Place and have rolls at Khan Chacha in Khan Market. Uhh! We’ll just stop here because we want you to visit the place and experience the essence of Delhi. From Delhi, head on to Manali by buses that ply regularly all day and night. 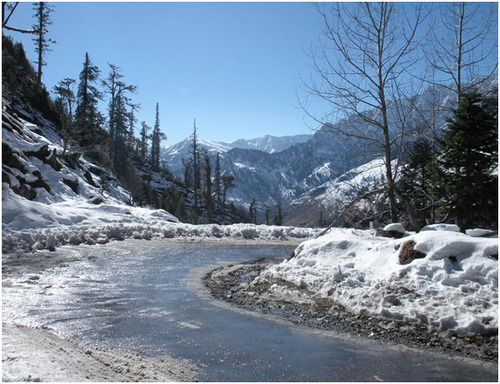 After the crowded Delhi, a visit to the tranquil Manali would offer an unmatched solace to your mind. Seek blessings at the Hadimba Temple and know everything about natural hot water springs at Kalath Hot Water Spring. Also, head on to Rohtang Pass that lies near Manali and enjoy the view of snow capped mountains and loads of fun by throwing snow balls at your loved one. Maggi with a cup of hot coffee is no less than heaven at Rohtang Pass. These were the perfect five holiday destinations for you this summer, handpicked by Goibibo. One more suggestion we’d like to add on here is that one place which all of us loved to go as kids. Nani ka Ghar. 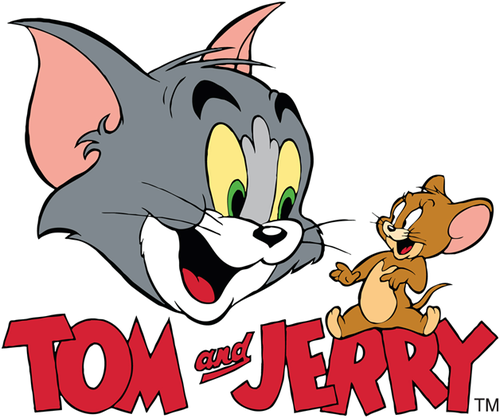 Yes, there was nothing better than enjoying homemade ice cream with whole lot of cousins and Tom and Jerry on Cartoon Network. Someone has truly said that nothing is better than apna gaon and our parents’ made it a point that we get to know about our roots. Shouldn’t you be doing the same? This summer season, while you travel around the country, pay a surprise visit to your home and let your kids know the real fun of summer vacation. Couldn’t help myself from putting this? C’mon what are you waiting for? 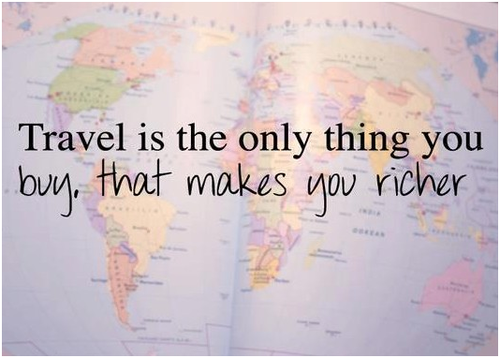 Pack your bags, get into your travelling shoes and head to the airport. This entry was posted in Miscellaneous and tagged holiday plans, Kodaikanal in Ooty, Manali in Himachal Pradesh, Mount Abu in Rajasthan, summer holiday destinations India. Goibibo.com rocked the party at the recent Travel conferences SATTE & TTF 2014 where we showcased our Hotel Inventory Management Engine. We were the outstanding stall and received attention, appreciation and visitors in massive numbers. 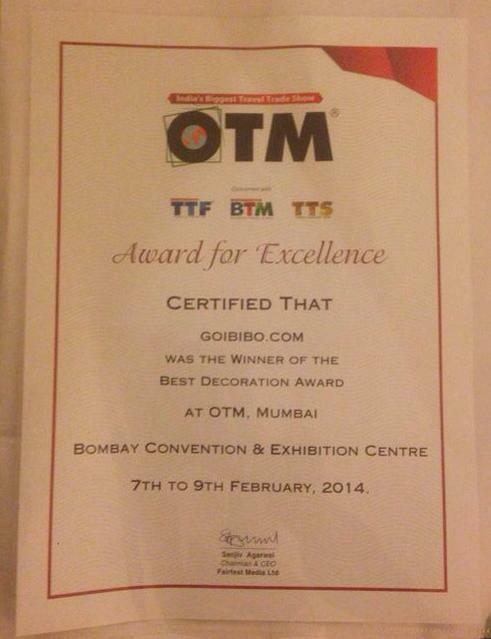 In fact we bagged two prestigious awards at the TTF exhibition. 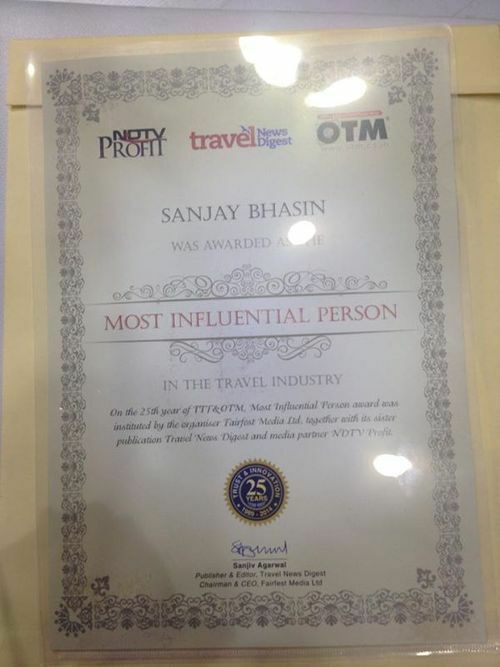 Our stall won the ‘Best Decorated Stall’ and our CEO Mr. Sanjay Bhasin was recognised as ‘The Most Influential Person in India Travel Industry’. 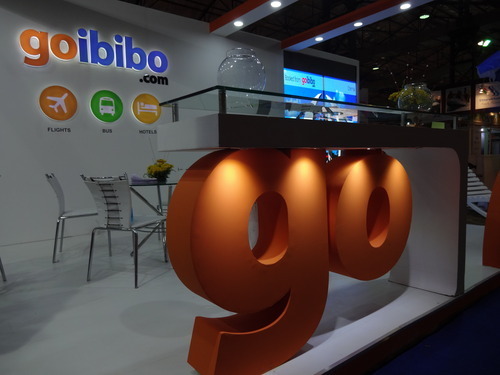 The two events combined to draw over two thousand visitors including hoteliers, travel agents, suppliers, media, HR professionals and Tech companies to the Goibibo stall. Visitors were keen to get details on the brand. The contracting rocked with over a hundred and fifty hotel contracts signed at SATTE & TTF 2014. 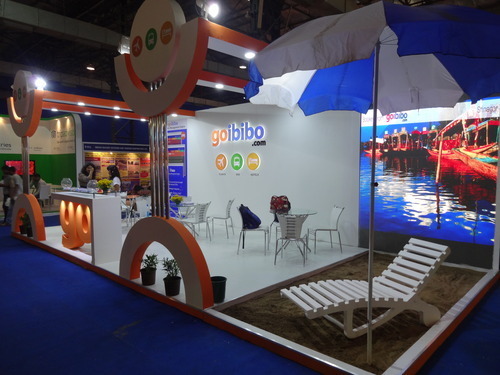 The Social Media buzz was big as well as hundreds of visitors clicked selfies at the Goibibo beach photo ops zone. This entry was posted in Miscellaneous and tagged CEO Mr. Sanjay Bhasin. The fourth edition of the Gujarat Travel Mart (GTM) will be held at the Mahatma Mandir Convention and Exhibition Center in Gandhinagar city from the 24th of June to 26th of June, 2014. The Department of Tourism, Government of Gujarat has recently made this announcement to inform everyone due to the rescheduling of the event. It was earlier scheduled to be held from 27th to 29th March, 2014 but due to elections it had to be postponed and will now happen in June. GTM serves as a focal point for the local market as it brings together demand and supply professionals under one roof and serves as the largest trade exchange dedicated to Travel and Tourism industry in Gujarat. GTM was conceptualized with the purpose of being able to meet the needs of a buyer who requires the best suppliers with high credentials who are capable of providing the highest quality at reasonable prices. The previous edition (3rd edition) was a great success as more than 250 buyers from over 30 countries made it to GTM which also saw participation from over 300 exhibitors from across the length and breadth of India. 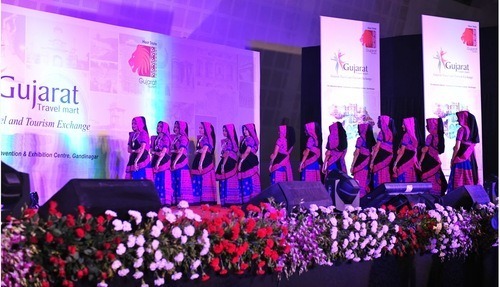 Over the past few years since its inception, Gujarat Travel Mart has seen an increase of 40 per cent in exhibitors showcasing their products at this event and more than 25 percent rise in buyers attending it. The upcoming 2014 edition of GTM will include state tourism boards and trade associations from various transportation segments such as airlines, charters, railways, ground transporters, car rentals, shipping and cruise liners; travel agents, tour operators, MICE operators; technology providers such as online travel portals, hotel booking networks and property management systems; hotels, resorts; Health Tourism segments such as multi-specialty hospitals, Ayurveda, holistic medicine centres and health spas and Adventure Tourism and Ecotourism providers. GTM allows one to one meetings, reduces the time spent searching and selecting the best suppliers and allows people to network, connect with each other therefore effectively establishing positive work contacts. It offers an opportunity to generate new contacts, build relationships with people from the industry. The state of Gujarat is growing at a tremendous pace with investments pouring in from all directions, running into billions of dollars across various industry segments. 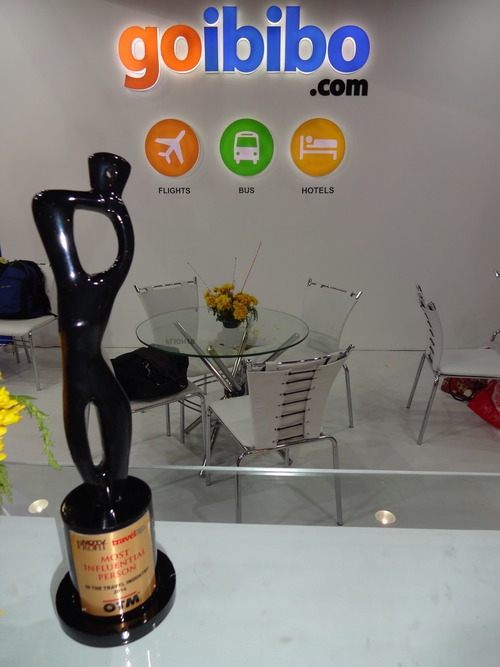 Travel and Hospitality industry in the state has greatly benefitted from this as well. 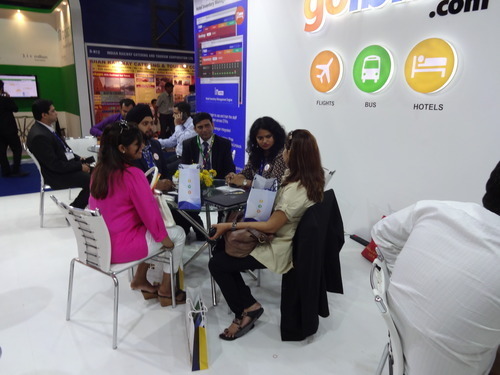 The Gujarat Travel Mart provides the perfect platform to engage with the prominent players in the market. This entry was posted in Miscellaneous and tagged Gujarat Travel and Tourism, Gujarat Travel Mart, hotel booking in Gujarat, Tourism industry in Gujarat. 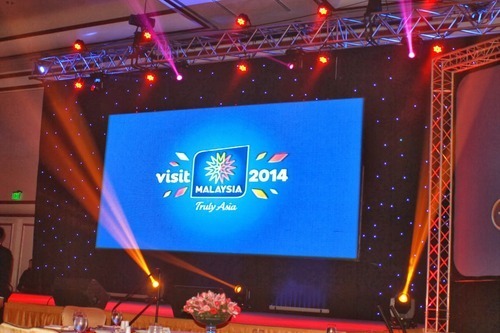 The Fourth Edition of the Visit Malaysia Year (VMY) 2014 campaign is expected to attract around 7.8 lakh tourists in 2014. India ranks at the 6th spot and is known for being one of the top tourists generating country for Malaysia. In 2013, more than 6.5 Lakhs Indian visited the country and with Tourism Malaysia promoting the campaign, VMY 2014 is set to add another 1.3 Lakh visitors. 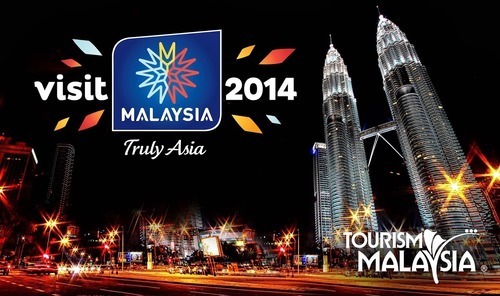 The theme for 2014 is “Celebrating 1 Malaysia Truly Asia” and reflects the great unity in diversity of Malaysians. This year Malaysia expects to have the biggest and grandest ever tourism celebration with more than 200 events lined up to welcome people from around the world. Malaysia has also chosen the Proboscis Monkey as its mascot for VMY 2014. In 2008 after the first edition of the VMY in 2007, the country experienced an increase of 27 per cent in tourist arrivals. Tourism Malaysia which aggressively promotes its travel campaigns for Malaysia organized a four city India Sales Mission in the country. This was organized to create awareness about the VMY 2014 in the middle of this month. The primary objective of the Sales Mission was to take Malaysia’s standing as one of the best travel destinations in the world to the next level and increase the number of tourists from India to Malaysia. The Sales Mission was held in Cochin, Bangalore, New Delhi and Mumbai and consisted of more than 40 suppliers from Malaysia. In addition to Taiyab, Dato’ Azizan Noordin, Deputy Director General, Tourism Malaysia along with other officials from Malaysia’s Ministry of Tourism and Culture, state representatives and prominent members of the travel industry were also part of this Mission in India. The Sales Mission was a grand success and it was aimed to strengthen Malaysia’s presence in South Asia and also to keep India and various segments of its travel industry, media and the whole corporate sector aware on the current developments on various matters in Malaysia. The Director General of Tourism Malaysia is looking to major support from all parts of the Indian media, trade industry and airlines for Visit Malaysia Year 2014. “Besides the famous attractions in Kuala Lumpur, we have a plethora of offerings to welcome Indian guests. From being the world’s favourite shopping destination, to having the world’s best beaches; from the most relaxing spa vacations to golfing holidays; from weddings and honeymoon locales and helicopter tours, one can be assured of perfect custom-made holiday,” added Taiyab. Tourism is a major source of income and contributes to the country’s economy in a major way every year. In 2013, Malaysian tourist receipts were at a record high RM 65.44 billion compared to the RM 60.56 billion in 2012. This is an increase of around 8.1 percent increase over the previous year. In 2013 the number of tourists arriving into the country also grew by about 2.7 percent to 25.7 million tourists compared to just 25 million visitors in the previous year. VMY 2014 is expected to take this number to 28 million tourists visiting the country and take its receipts from tourism to a record RM 76 billion in 2014. This entry was posted in Travel News and tagged Indian tourists to Malaysia, Malaysia Year 2014, Tourism Malaysia, Visit Malaysia Year (VMY) 2014 campaign. YourBus.in is a major Indian online bus tracking and analytics platform that has been acquired by the Indian E-commerce Company, ibibo Group. YourBus provides live bus tracking with its web and mobile platform to its users. Ibibo Group is India’s fastest growing E-commerce company and has a joint venture with South African media giant Naspers and Chinese Investor firm Tencent. Bengaluru based YourBus online bus ticketing platform was founded by Rajesh Mallipeddi, a BITS Pilani Alumni in 2011 and until its recent acquisition was owned and operated by Lucid Softlabs. The website is a GPS based web and mobile site that provides real time information on the location of a bus. The entire YourBus team will be absorbed into the RedBus team as part of this acquisition. Ibibo Group has already integrated YourBus with RedBus’ mobile and web applications and they are able to track more than 200 buses already. “Our key motivation to acquire YourBus is to enhance passenger experience at RedBus.in and Goibibo.com, whilst at the same time providing additional technologies and analytics to the bus operators so as to increase their efficiencies in the marketplace,” said Ashish Kashyap, Group Chief Executive, ibibo Group. “We believe we can potentially take Live Bus Tracking to every bus in India and make it a de-facto feature to all bus passengers and operators. We will be able to leverage the bigger support/network of RedBus to achieve this,” said Rajesh Mallipeddi, Chief Executive Officer, YourBus. 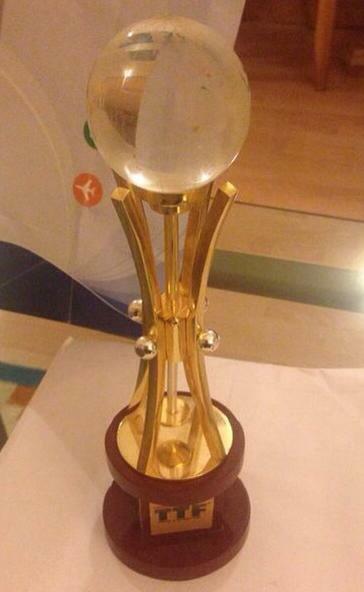 This entry was posted in Travel News and tagged ibibo group, online bus ticketing, Online Bus Tracking, YourBus.